If you’re worried about gaps in your resume, you’re not alone. 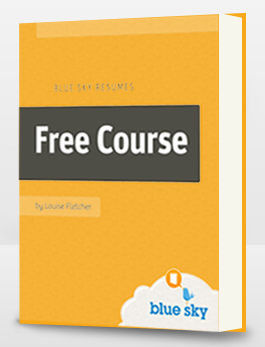 This is one of the most common concerns expressed by new clients of Blue Sky Resumes, and a common topic of conversation on web forums and social media sites. The good news is that resume gaps are not as big a concern as they used to be. As our economy has changed, the world of work has transformed with it. People keep jobs for shorter and shorter periods of time and periods of unemployment are quite common, even for those with the most successful careers. However, it’s still a good idea to minimize any negative impact so here are 3 simple tricks I use when writing resumes for clients. If your resume gap is less than a year, it can easily be disguised simply by not including months of employment. Instead show years only (2009-2012 for example). 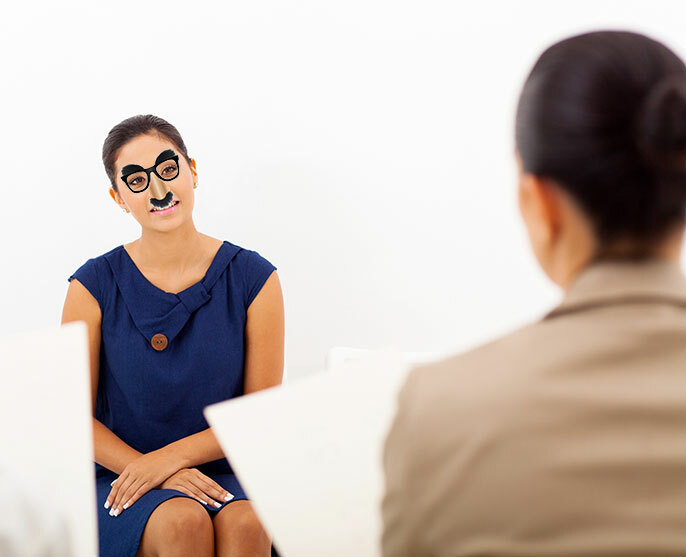 Some interviewers will ask you about months of employment, but if you’ve reached the interview stage, this tactic has already done its job – you’ve passed the first screen and been given an opportunity to explain what happened in person. Sometimes the gap will be too long to hide by just using years. Perhaps you went back to college to get a degree or took a few years off to raise kids. In these cases, you don’t want potential employers to think you were unemployed for such a long time, so I find it’s best to be direct and honest about what happened. NOTE: between 2008 and 2011, took career sabbatical to study full-time for Masters degree in Organizational Development. During this time, also worked as a volunteer with several local non-profit groups. NOTE: Between 2008 and 2013, took career break to raise young children. NOTE: In 2010, I retired from work, fully intending to relax and take it easy. But I quickly discovered that I’m not the ‘take it easy’ type. I have been volunteering 30-40 hours a week since 2011 and am now keen to return to a full-time leadership position where I can really make a difference. Each of these explanations is honest, and each completely eliminates the employers’ potential concerns (which are all about whether you were just out of work for a really long time). If you held freelance or unpaid volunteer positions during your gap, you can list them as regular positions and describe them in the same way. This works really well because not only does it fill the gap – it also ensures that you get credit for valuable work experience. Just because you weren’t paid doesn’t mean you didn’t learn new skills, gain experience and deliver results, so don’t fall into the trap of thinking experience doesn’t count unless you received a salary. So, if you’re a web designer who did unpaid work for friends, consider including “Freelance Web Designer” in your career history, and list the projects you worked on. If you’re a stay-at home parent who assisted at your kids’ school or helped to run the PTA, you can show that as work experience. Resume gaps are not necessarily a big liability, but they can still hurt your chances with some resume screeners. That’s why using one of these 3 easy strategies can make all the difference between being interviewed or ignored. Good luck!